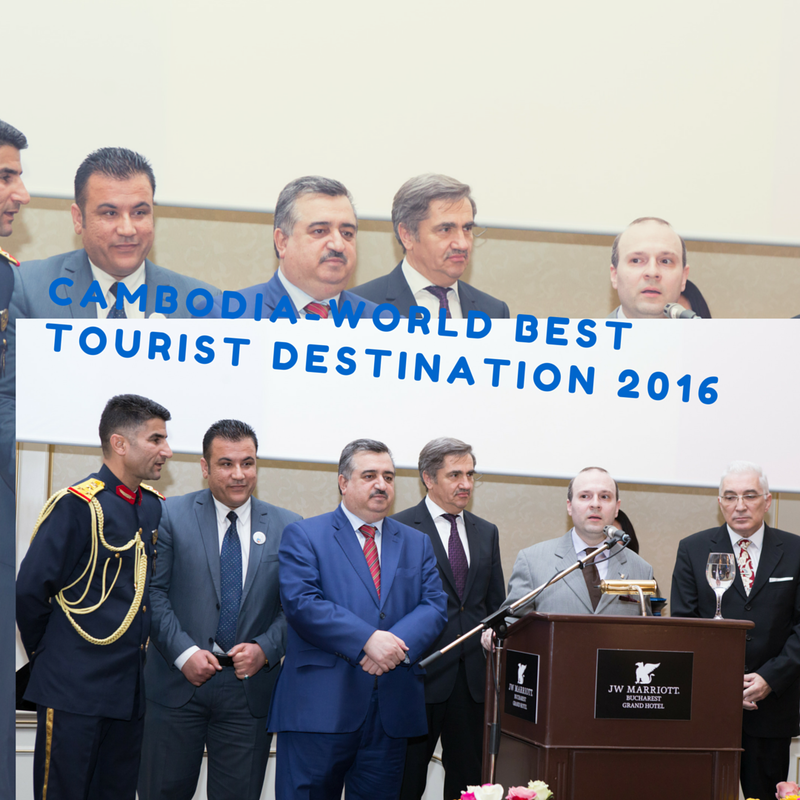 WORLD BEST TOURISM DESTINATION IN 2016 IS…CAMBODIA! 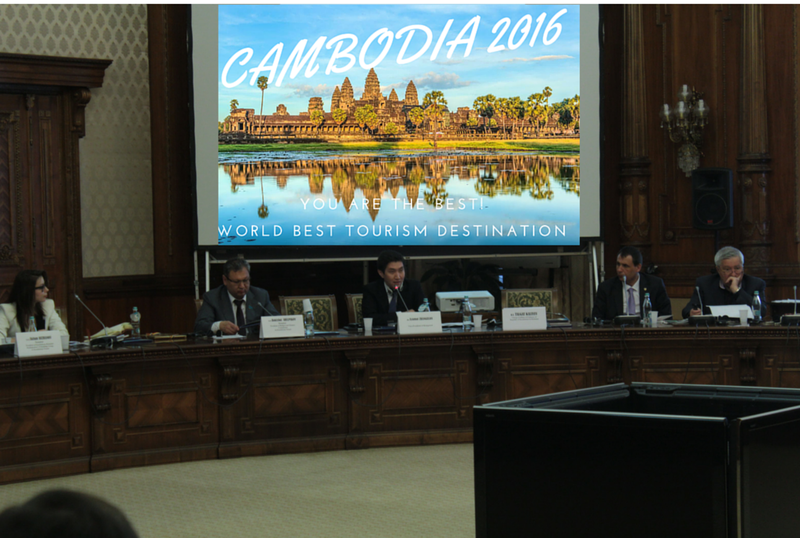 Academician Dr. Mircea Constantinescu, Director of European Tourism Academy, presented the list of candidates and the list of reports and accompanying evaluations for each of the 30 countries registered candidatures. 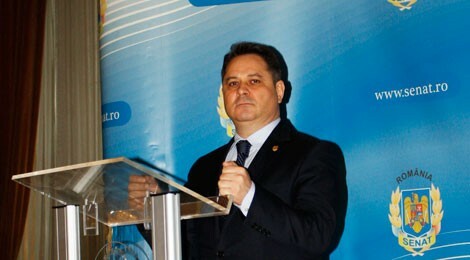 Academician Mircea Constantinescu stressed the need for a strict observance of Chatham House rules of discretion, and also presented the report asking for a candidate country to be disbarred, for not being able to comply with the rules and regulation of World Institution-ECTT. ECTT Chairman –Mihai Prundianu stated for the audience the remarkable achievements of the 2015 award winner-The Federal Democratic Republic of Ethiopia who capped 1 million tourists supplementary and derived tourism income in the margin of 2 billion dollars. Addis Ababa became the most rapidly growing city in Africa in the number of tourists. 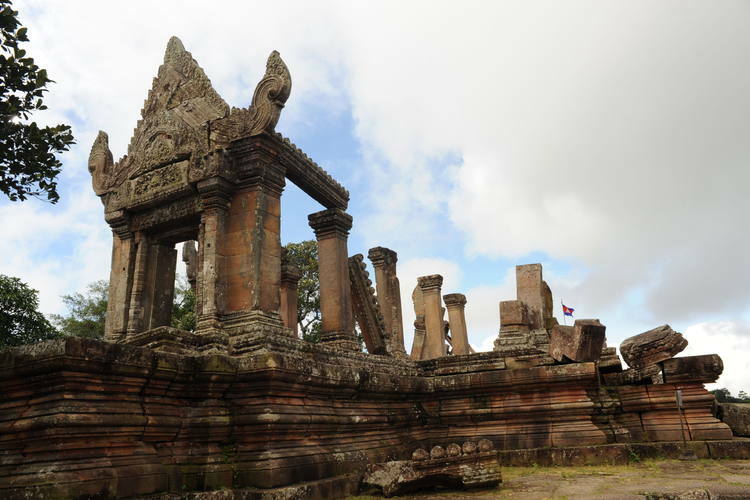 The excellent preservation of humanity landmarks such as: the Temple of Preah Vihear- the heart of ancient Indochina. Today the site is particularly well-preserved and is offering to the visitors an outstanding vision of grandeur, thanks to his exceptional for the quality of its architecture, which is adapted to the natural environment and the religious function of the temple, as well as for the exceptional quality of its carved stone ornamentation. The Siem Reap province is home to the majestically and unique Angkor Archaeological Park – the residence of the Khmers Kings from 9th to 15th century. 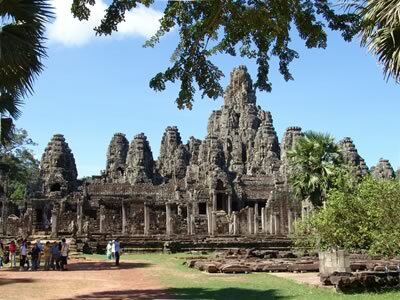 They include the famous Temple of Angkor Watt and Angkor Thom, the Bayon Temple with its countless sculptural decorations. All this sites were recognized as being of world significance and registered as UNESCO World heritage monuments. They are encompassing 23 protected areas, which at the time covered more than 18% of the country’s total land area. The royal decree divides the areas into four distinct categories: natural parks (sometimes described as ‘national parks’), wildlife preserves, protected scenic view areas (sometimes described as ‘protected landscapes’) and multi-purpose areas. 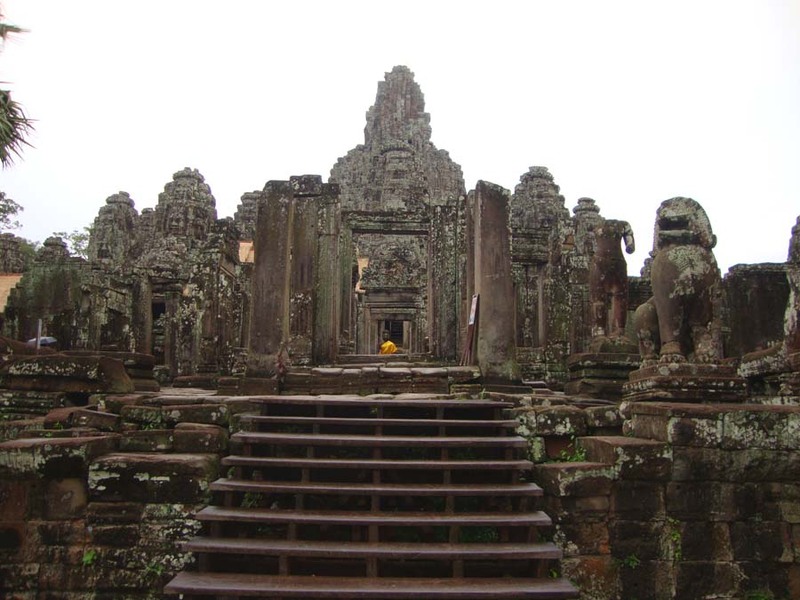 New prominent landmarks are to be added to UNESCO list such as: Angkor Borei and Phnom Da, the former celebrated as the ancient capital of Kingdom of Cambodia under the name of Vyadhapura and pace at the confluence of Mekong and Stun Sla Ku. This is now home to perfect archaeological treasures like sculptures and stones star-shaped called stelae. The ongoing development and protection of cultural, religious and historical shrines of the Kingdom of Cambodia, the transformation of Angkor Region into a historical and spiritual center, offering to the visitors a glimpse into rich culture and heritage of people’s of Cambodia. The KINGDOM OF CAMBODIA is also a perfect center for river cruises and adventure tourism, offering large areas suitable for this special kind of tourism, and the necessary infrastructure to welcome the adventure seeker, its safety and peace, makes the country, one of the world’s top adventure river destinations that make the KINGDOM OF CAMBODIA as a perfect cultural class destination. 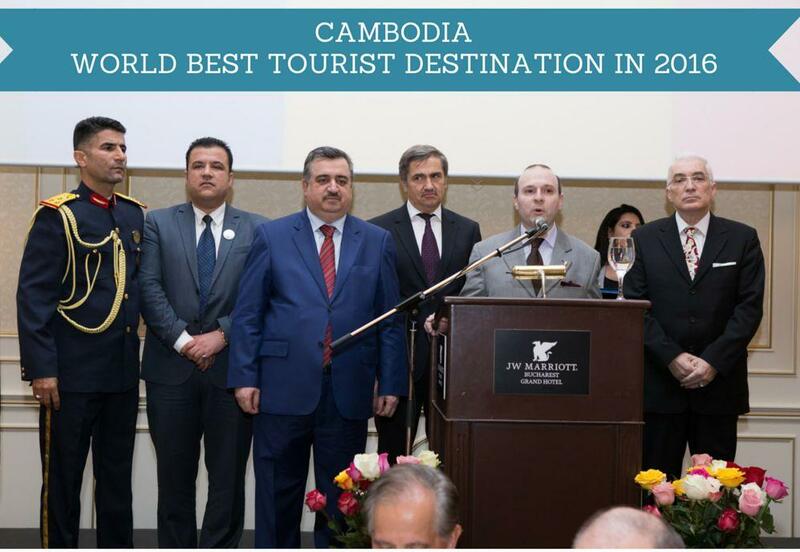 Cambodia is now proclaimed WORLD BEST TOURISM DESTINATION! Ambassadors are surrounding the European Council on Tourism and Trade leadership. 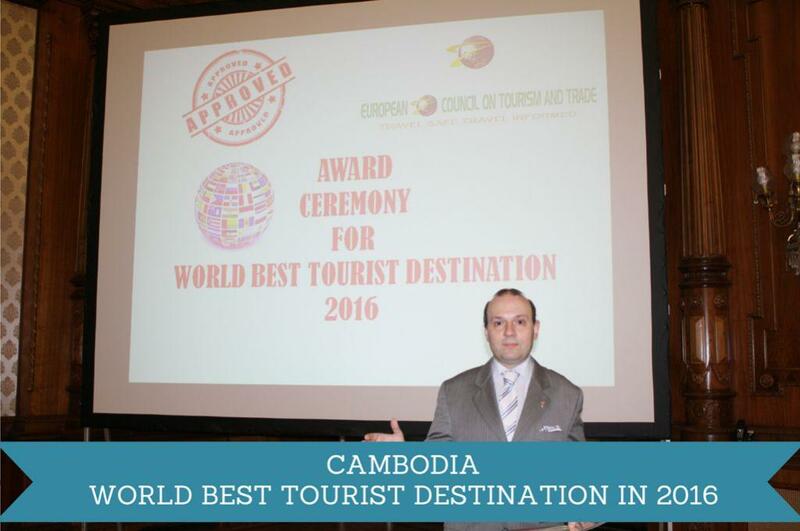 It is appropriate for Europe to express its commitment to, and appreciation for Asia by crowning CAMBODIA as THE FAVORITE CULTURAL DESTINATION AND WORLD BEST TOURIST DESTINATION FOR 2016 stated the ECTT Director Ioan Matei. The world gathering (including ECTT members and accredited ambassadors and diplomats) was presented with a warm salute and invitation from acting Minister of Tourism Mr. Chea Bora, for a mission of high ranking officials of the European Council on Tourism and Trade, to present the WORLD BEST TOURIST DESTINATION AWARD in Phnom Penh, in person, to His Excellency Samdech Akka Moha Sena Padei Techo HUN SEN, Prime Minister of Kingdom of Cambodia, European Academician and outstanding personality in world tourism, today. Leading by example, is always the motto of European Council and Tourism and Trade and the acceptance of the invitation for a familiarization visit of high ranking members of European Council on Tourism and Trade to CAMBODIA is a proof of this enduring truth. 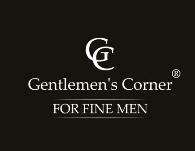 CAMBODIA is a perfectly safe and outstanding destination that will forever mark your heart!